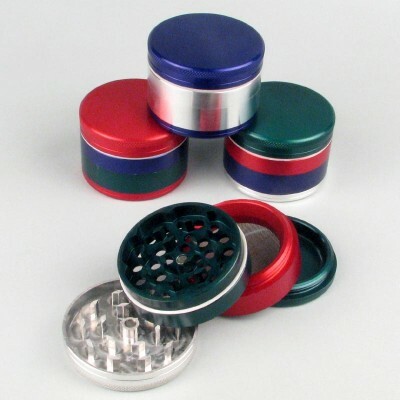 These are the highest quality aluminium weed grinders. 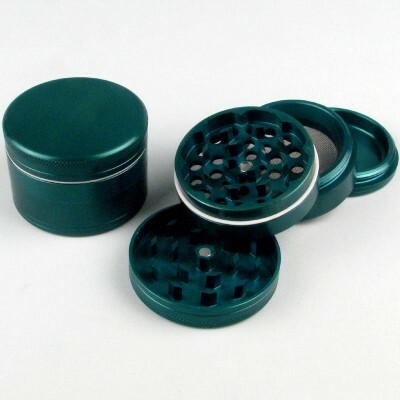 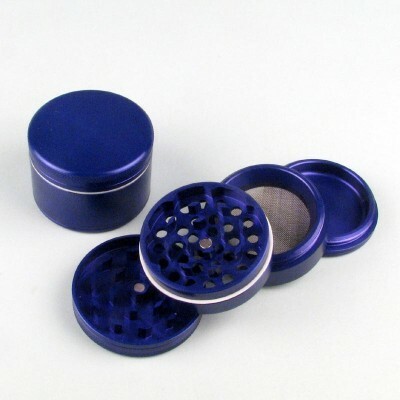 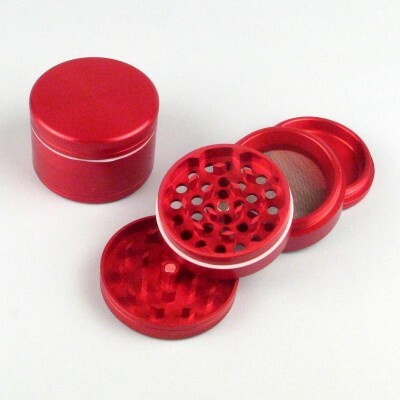 Here we offer the finest quality 4-Parts aluminium CNC weed grinders. 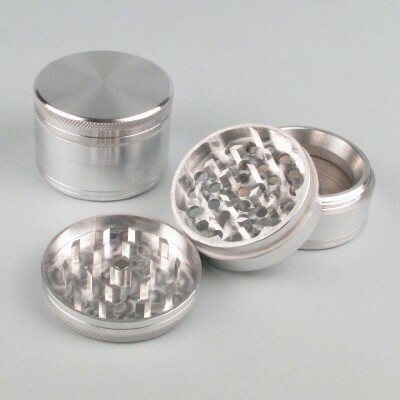 Every grinder has the detachable stainless steel sieve to extract the bud pollens.